If you have a soft spot for all things comic culture, Oz Comic-Con is the place to be this September. Oz Comic-Con, which takes place on September 29-30 at ICC Sydney, is a mecca for fans eager to see the best exhibitors, celebrities, cosplay competitions, anime screenings, family experiences and panel events the culture has to offer. 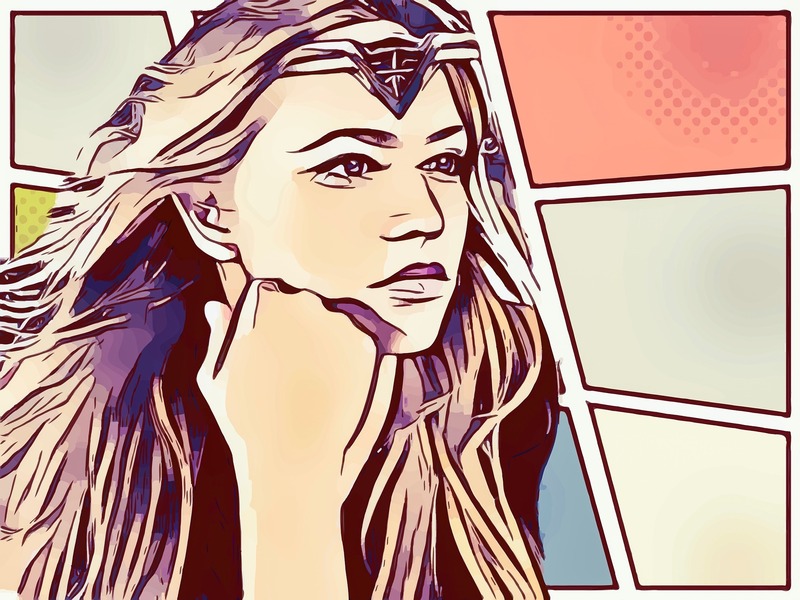 Whether you’re itching to check out a large ensemble of film and TV actors through on-stage Q&As or photograph/autograph opportunities, peruse the merchandise, get involved in workshops or buy a sketch from one of the event’s comic book artists, Oz Comic-Con is brimming with things to do. Here are four events for fans of all things comics. You know you’ve pined to dress up as Captain America ever since you stopped doing it after your fifth birthday, right? Nothing out of the ordinary about that. Especially when you’re a guest at Cosplay Central. Cosplay Central is the prime hangout for all cosplayers and cosplay fans at Oz Comic-Con. 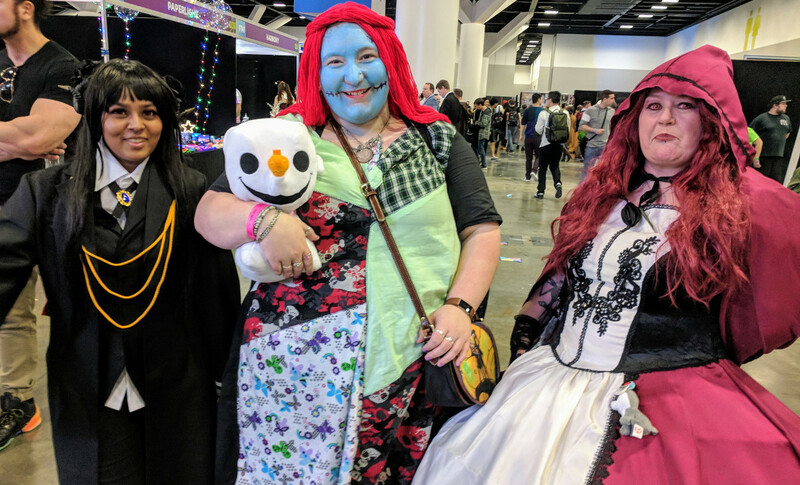 If you want to refine your cosplay chops, there are opportunities to meet local and international cosplay talent to glean cosplay hacks and snaffle photo opportunities. You can also light up your Instagram page by taking advantage of the local cosplay photographers who are on board to take your photo for free. If you incur any damage to your costume while you swan around, there is also a repair station you can retreat to to patch your armour up. For further inspiration, too, the display of costumes donated by previous cosplayers is designed to blow minds. Artist Alley is heaven for comic worshippers who want to immerse themselves in the comic book world. Fans flock to the Alley’s Comic District to meet with their favourite comic book artists, talk comics with other fans, flip through comics and deepen their learning about the art form. Comic Library is a relaxing place to flop into a bean bag, geek out over a cool range of comics and indulge selfie overload in front of a giant comic cover. Marvel is also behind the giant colouring wall you’re invited to ink out when you find the image that strikes the best chord with you. Nintendo’s Super Smash Brothers Ultimate isn’t scheduled for release until December but, as a guest at Oz Comic-Con, you can jump the queue and play it at the event -on the rather agreeable proviso, however, that you collect your fully-stamped passport for test-driving Donkey Kong Country Tropical Freeze, Mario Kart 8 Deluxe and Mario Tennis Aces first. Gamers will also rejoice in the blinking ambience of the Gaming Zone. Here you can claw and button-bash your way around a diverse variety of classics, blockbusters and indie games that will test your mettle. 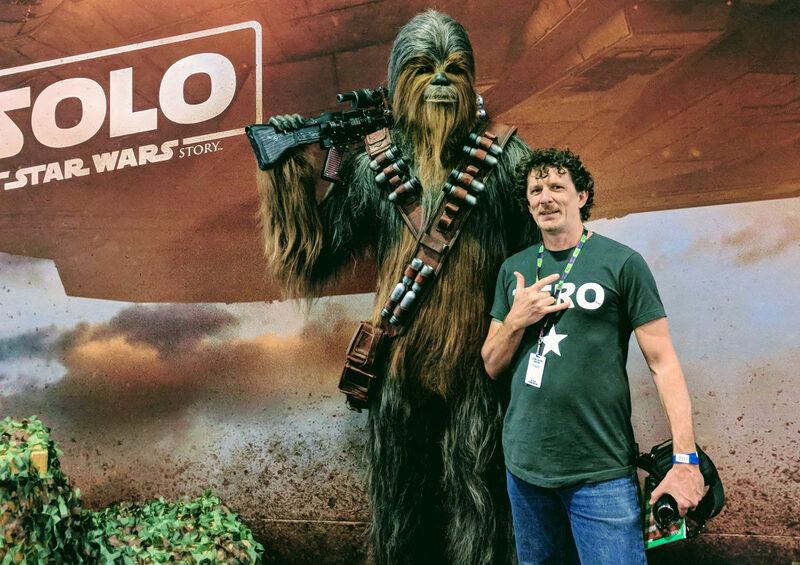 If you’re visiting Song Hotel with kids, that doesn’t mean you can’t attend Oz Comic-Con and it doesn’t mean your kids can’t have a good time of their own while you’re there. The Family Zone, as the name makes it plain, is pitched to family-wide comic fans. 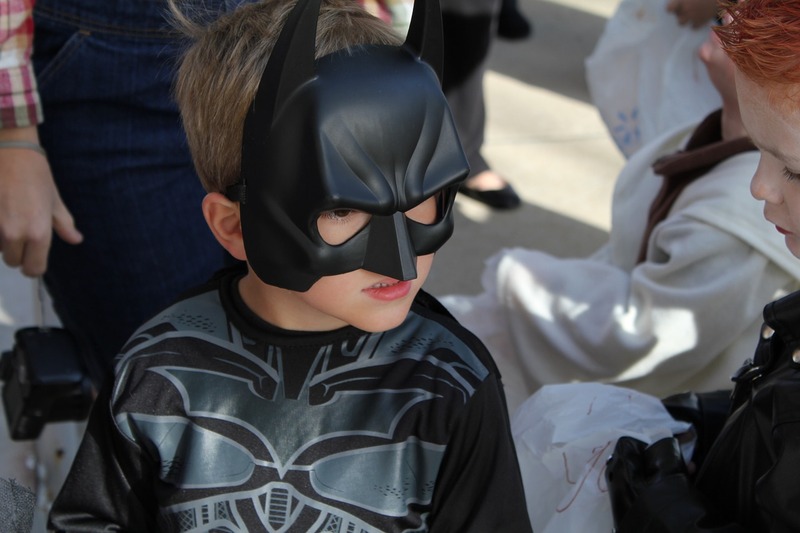 Mini-comic fans can tackle the Superhero Training obstacle course to get their super hero qualification and they can participate in the Kids Cosplay parade that takes place Sunday on stage one. If you intend to bring little ones, you’ll find that the overall event is generally family-friendly.